WITHOUT WONDERING “WHEN IS THIS GOING TO END?”! 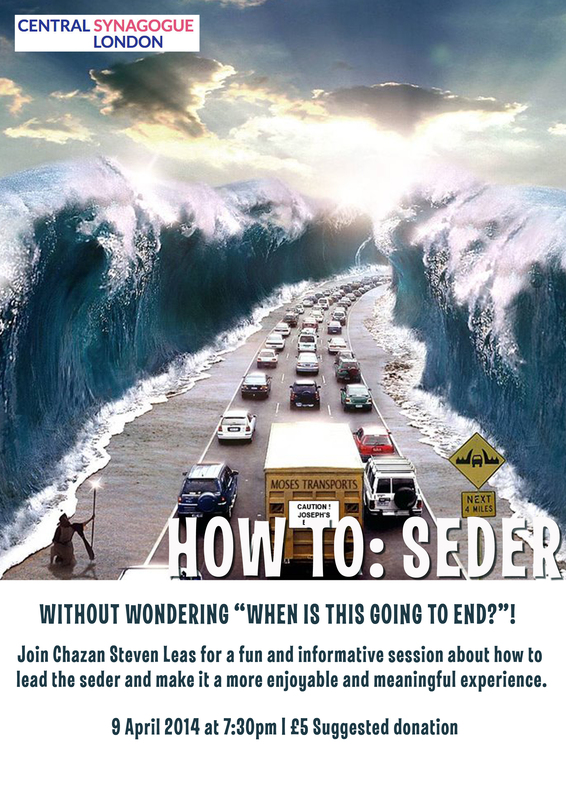 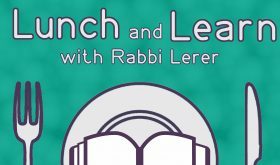 Join Chazan Steven Leas for a fun and informative session about how to lead the Seder and make it a more enjoyable and meaningful experience. 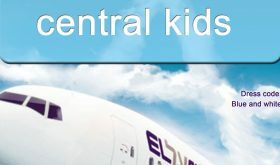 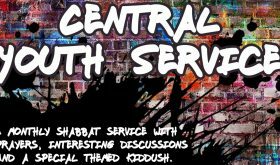 At Central Synagogue, 36-40 Hallam Street, London, W1W 6NW. 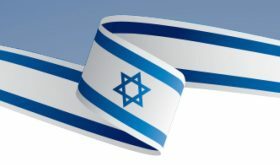 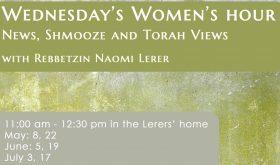 Call the Shul office on 020 7580 1355 or click here to book your place.